Joel Schumacher is an American director who was born on August 29, 1939. Diana Vreeland: The Eye Has To Travel (2012) and Side by Side (2012) are some movies in Joel Schumacher's recent filmography. Nightcap and House of Cards account for some of Joel Schumacher's recent TV credits. As of 2018, Joel Schumacher has contributed to about 36 movies. Some of the most recent Joel Schumacher movies include Diana Vreeland: The Eye Has To Travel, Side by Side, and Trespass. 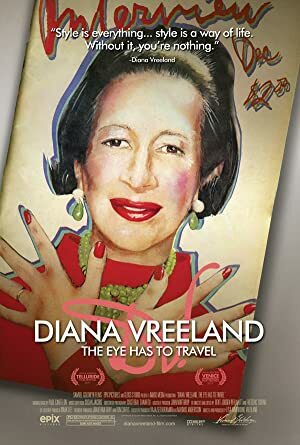 Diana Vreeland: The Eye Has To Travel was released in 2012. 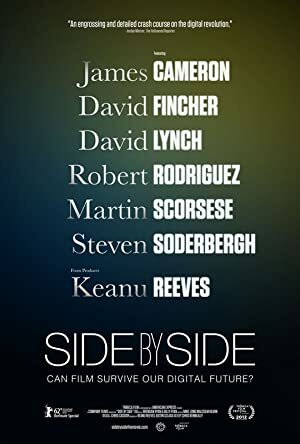 Side by Side, also released in 2012, featured Joel Schumacher as Joel Schumacher. 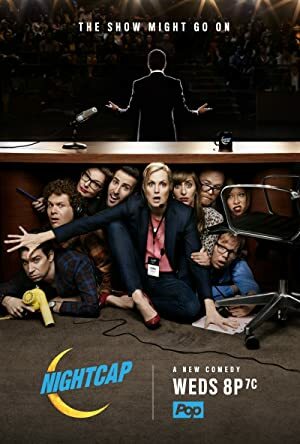 Trespass was released in 2011. As of 2018, Joel Schumacher has contributed to about 2 TV shows. Some of the most recent Joel Schumacher TV appearances include Nightcap and House of Cards. In 2017, Joel Schumacher performed on Nightcap. 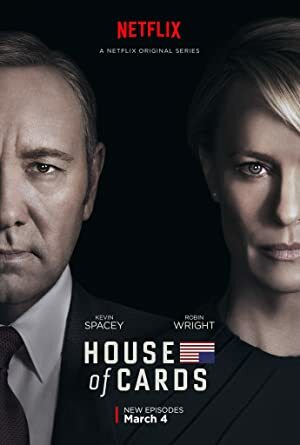 Joel Schumacher directed House of Cards in 2013.